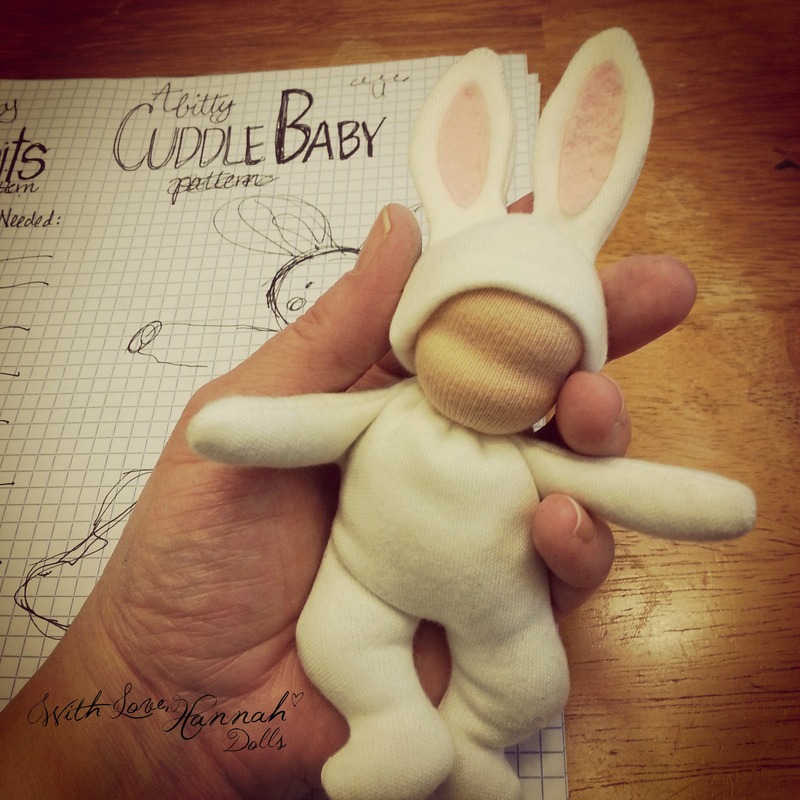 1st Bitty Bit Doll Pattern is Almost Ready! 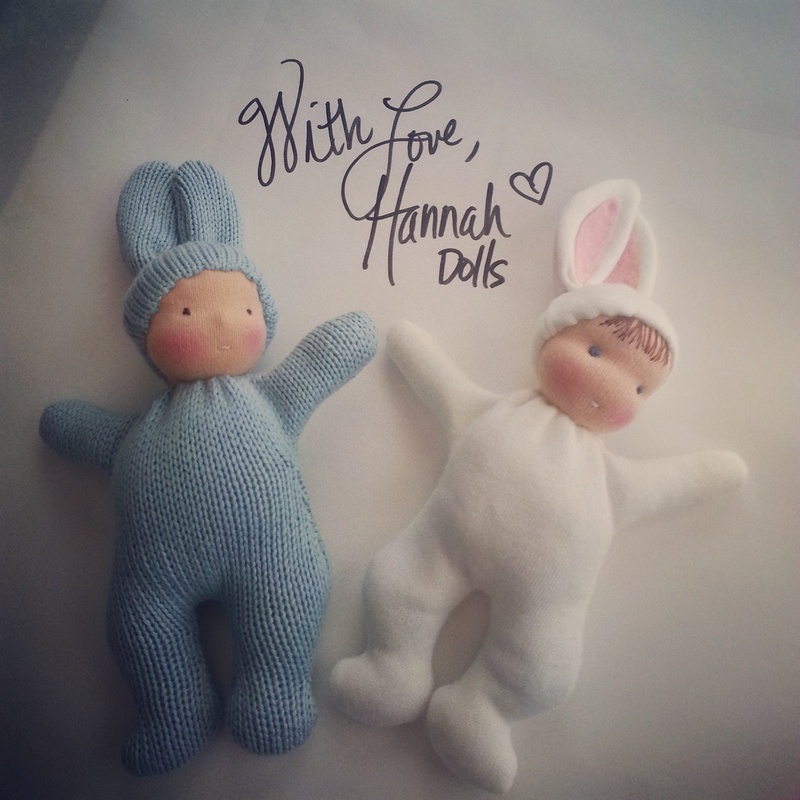 The very 1st Bitty Bit pattern is almost ready to be published & it’s FREE! Author Faydra JonesPosted on March 3, 2015 March 3, 2015 Categories Doll Patterns18 Comments on 1st Bitty Bit Doll Pattern is Almost Ready!